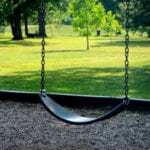 In a city where every square inch is precious, developers are always looking for an opportunity to build new housing. In NoHo, a residential neighborhood in Manhattan, Madison Realty Capital and BKSK Architects recently teamed up to start construction on a set of new luxury apartments on a plot that was formerly used as a flea market. But their progress as been halted by the Department of Buildings (DOB) which issued a stop work order on Friday, June 2nd, 2017. When a partial order is issued, the construction crews on the job cannot allow workers to an area of the work site that is specifically listed in the order until changes have been made and approved by the administration. When this form of stop work order is issued, no work can take place on the entire site under the necessary safety changes have been made and approved. Why Is A Stop Work Order Issued? The DOB or OSHA will issue a stop work order when they find that a workplace has safety issues that could immediately result in injury or the death of an employee if not remedied. In NoHo, the order was given after an accident occurred that resulted in three employees sustaining injuries. At the time of the accident, the crew was working to hoist steel beams when one of those beams suddenly came loose and fell 12 full stories to the ground floor. Three workers on that floor were injured, including one who was hit in the head and sustained serious head trauma. Even with a hard hat on, no one would walk away uninjured after being hit by a steel beam. After being notified about the accident, the DOB investigated and inspected the workplace, finally determining that the hoisting equipment wasn’t being used appropriately and that there were five other safety violations on the site. According to the Centers for Disease Control and Prevention, the number of TBI’s have increased over the past ten years. Sadly, this means that many workers who are injured on the job join the ranks for the permanently disabled, due to the damage that is done to their brain. The brain is still somewhat of a mystery and no two TBI’s impact the victims in the same way. Patients may suffer from either short-term or long-term changes to movement, memory, ability to communicate, five senses, and even their emotions and behavior. Any of these can mean that the patient will be unable to return to their chosen profession. It also means they are likely left with thousands of dollars of medical expenses. The one things that an injured worker should have to stress over is how they will pay their medical bills. Workers’ compensation was created for this very reason. But as many have come to find, this insurance isn’t very reliable. Around half of all claims are denied when initially submitted for several reasons, such as a mistake made on the claim form, an employer who is contesting the claim, or the insurance company claiming that the injury is not job-related. Whatever the reason, once a claim has been denied, it can be very difficult for the worker to get the coverage they rightfully deserve. Not many people know that a lawyer can help with a workers’ comp claim and are unsure of where to turn to for help. The members of our firm understand how confusing and stressful this time is and are prepared to answer any questions that you may have. 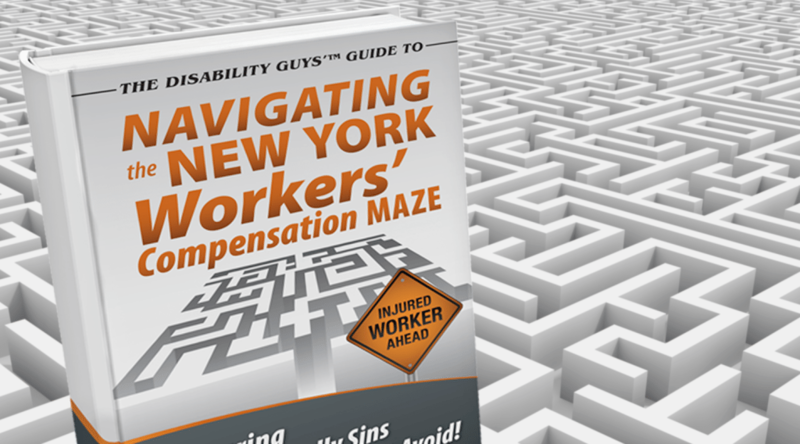 Since 1933, The Disability Guys has been helping injured workers navigate the workers’ compensation and appeals maze. We are dedicated to your recovery and will fight aggressively for your rights.